The Best of Teacher Entrepreneurs III: Writing Lesson - "Easter Journal: 25 Journal Writing Prompts"
Writing Lesson - "Easter Journal: 25 Journal Writing Prompts"
Need ideas to get your students writing? 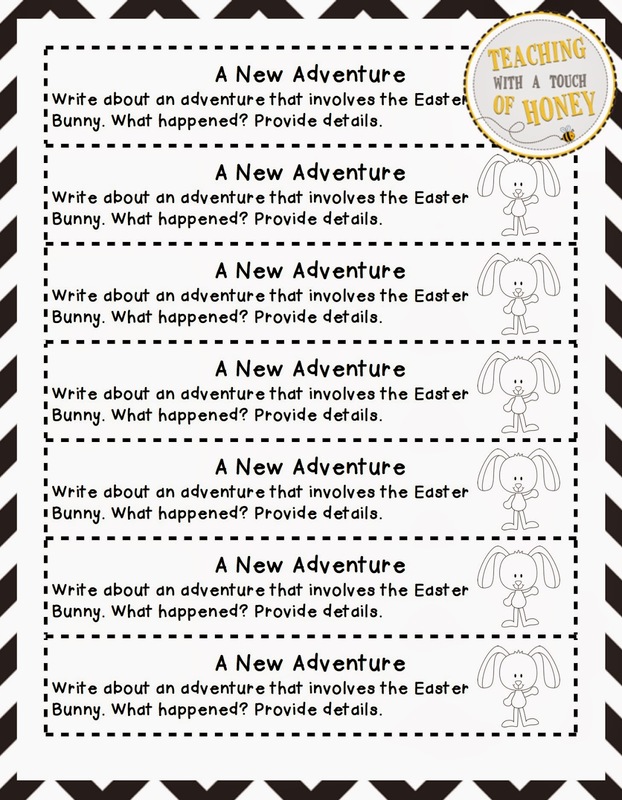 Promote writing with these Easter journal prompts! 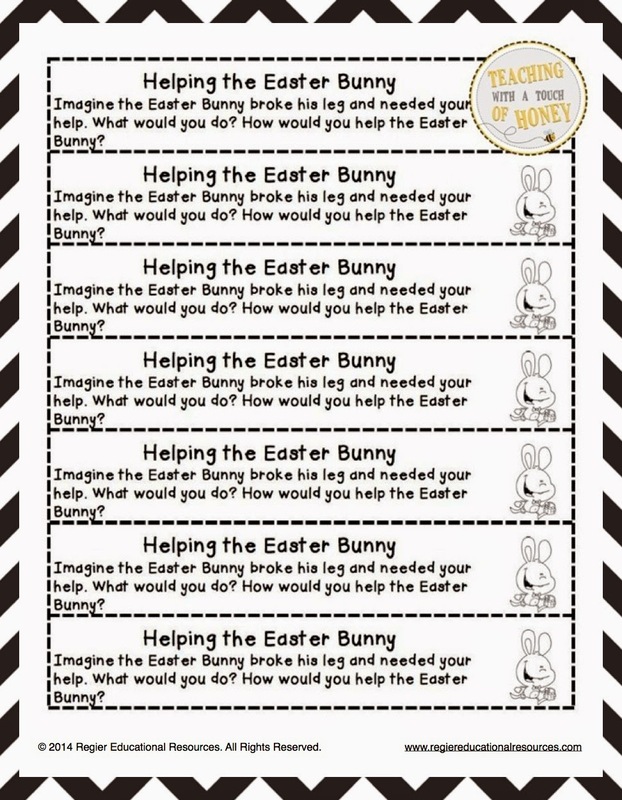 The “Easter Journal Prompts” package contains 25 writing prompts that you can use to support the development of your students’ writing skills. 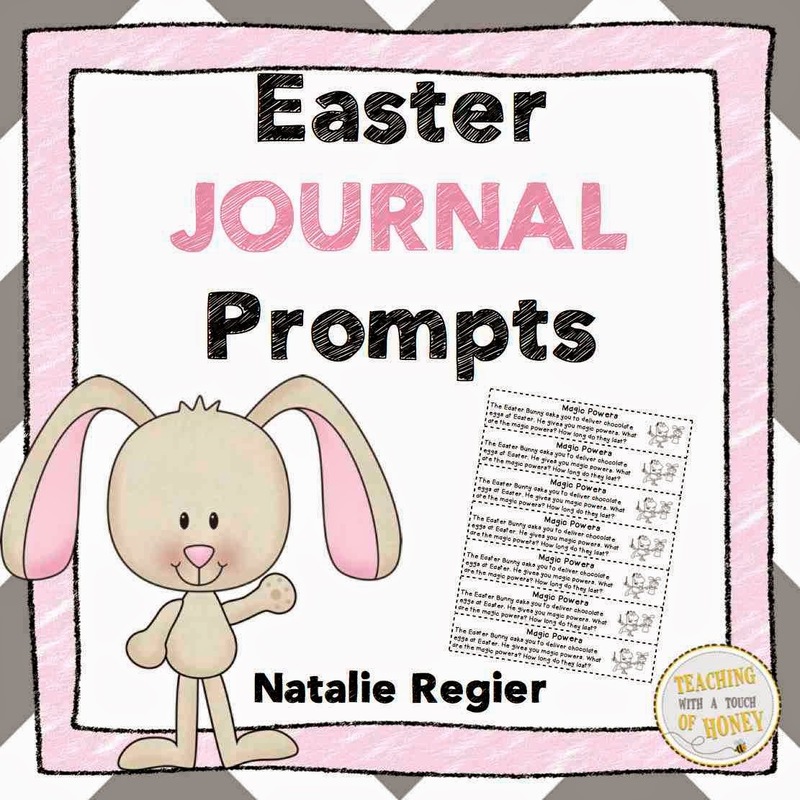 Whether you are currently using journals on a regular basis or choose to create an Easter Journal , use these writing prompts to promote writing in your classroom. The writing prompts encourage students to further develop their informative, narrative, and opinion writing skills in an informal way. 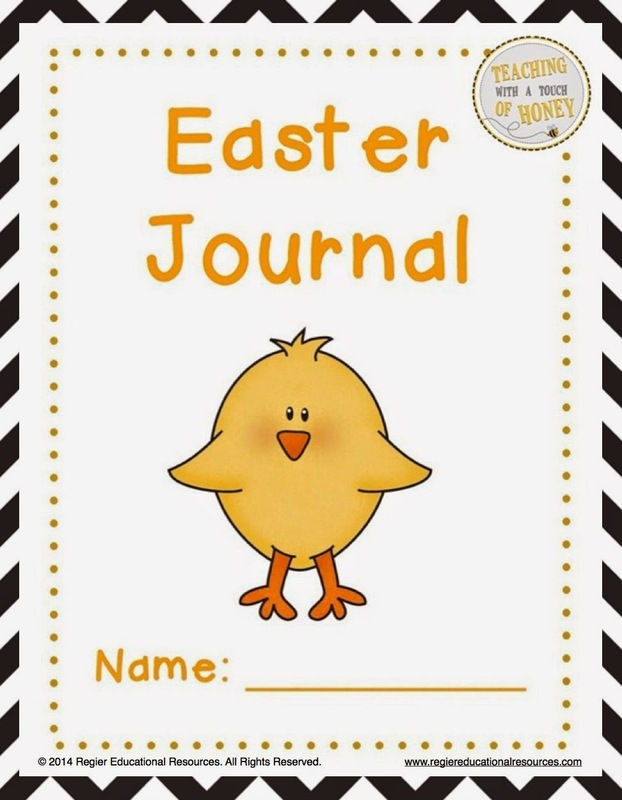 Along with the writing prompts, color and black and white templates for creating Easter Journals are included.